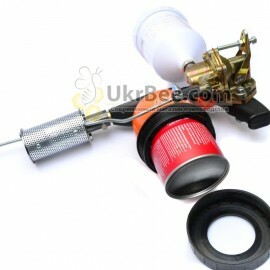 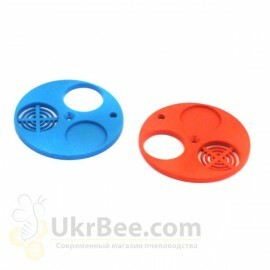 Smoke-gun "Varomor" for the treatment of the Varroa bee. 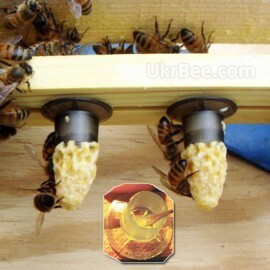 Seize the moment - now the price is reduced! 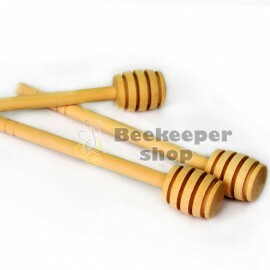 All ewes for breeding and care of the bee store. 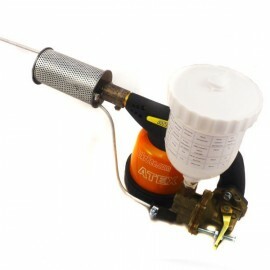 The blowtorch is one of the main parts of the Varomor smoke cannon. 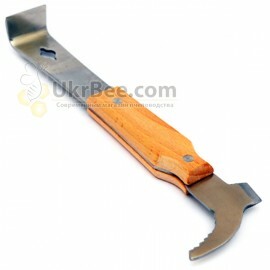 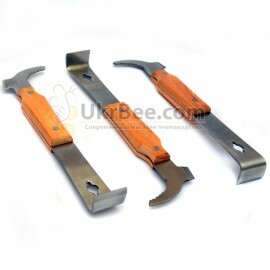 Stainless chisel with a handy handle made of solid wood. 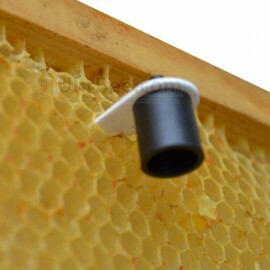 Also on the chisel there is a pick and a scraper to work with the frames in the hive. 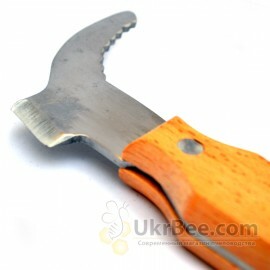 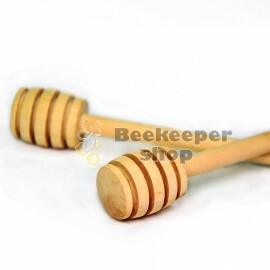 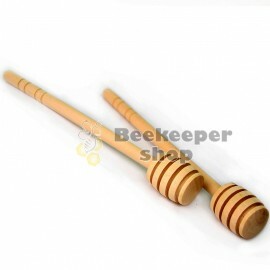 A spatula for collecting royal jelly with a silicone spatula and a wooden handle. 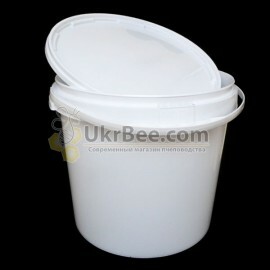 Its shapes and sizes allow you to get from the Misochka MM at a time. 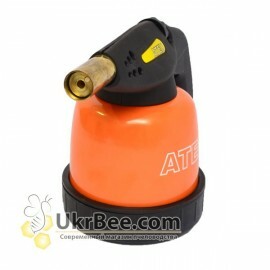 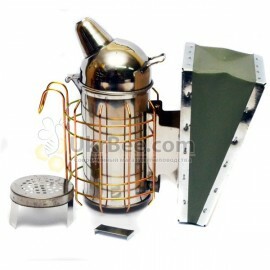 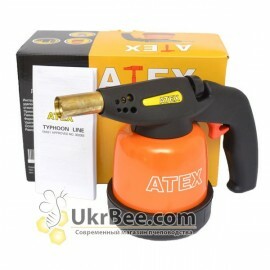 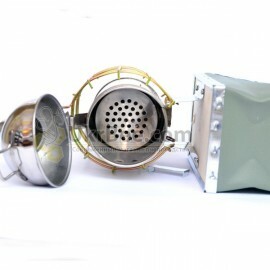 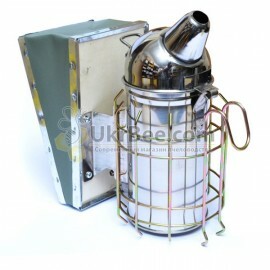 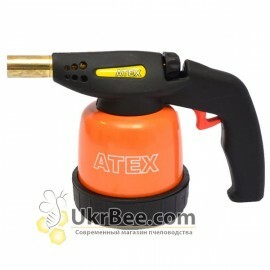 Smoke-gun "Varomor" for effective treatment of bees and prevention by smoke fumigation. 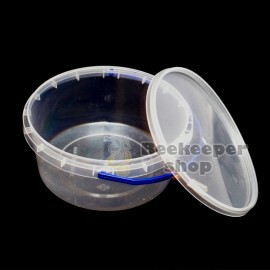 Significantly saves time at high rates. 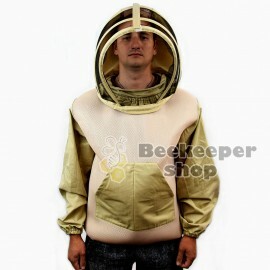 A narrow beacon for hives. 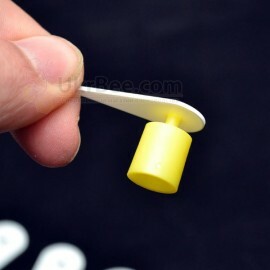 Used in the lower flaps. 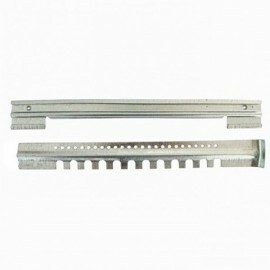 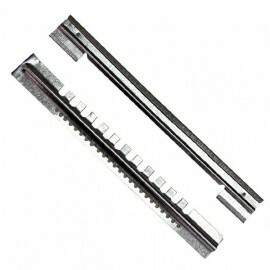 Consists of 2 galvanized parts. 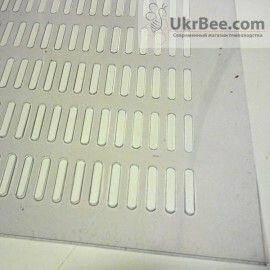 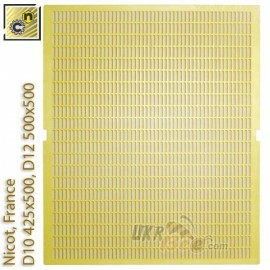 Thin (only 0,5 mm) and reliable dividing gratings for beehives for 10 frames reliably separate the deciduous and honey parts of the hive. 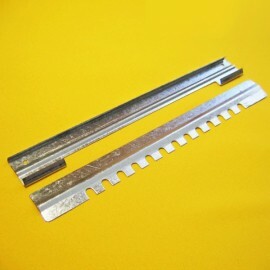 Round lettuce (precast barrier) Ø70. 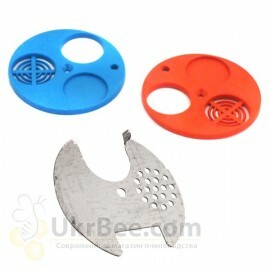 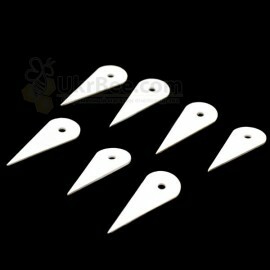 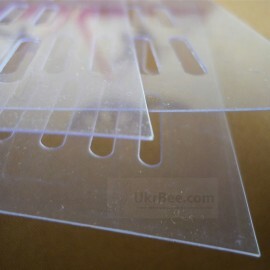 Material of tapholes to choose from: plastic, aluminum or galvanized steel. 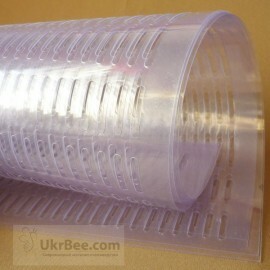 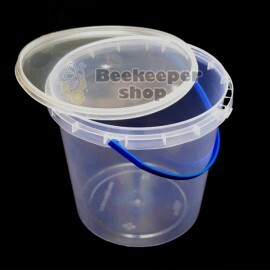 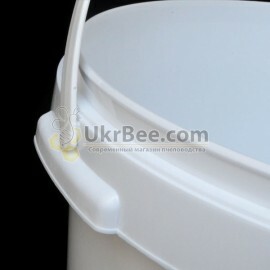 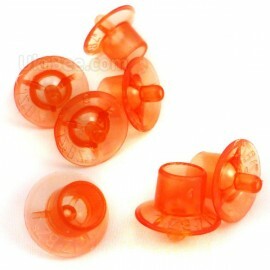 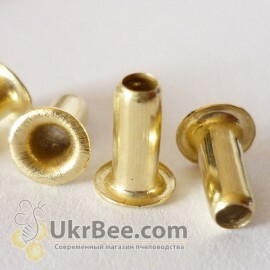 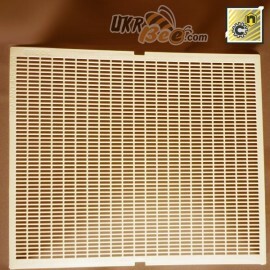 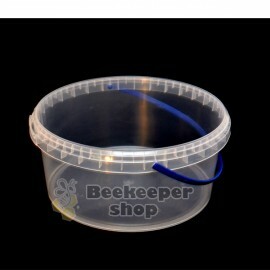 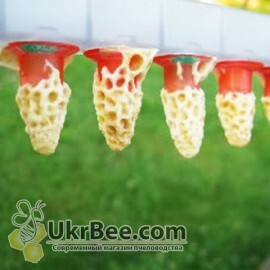 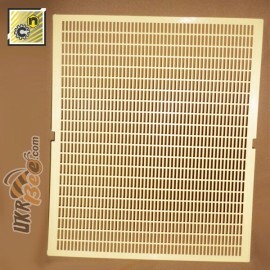 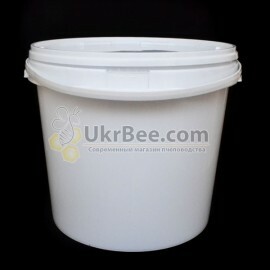 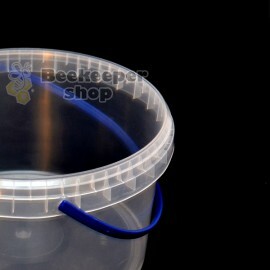 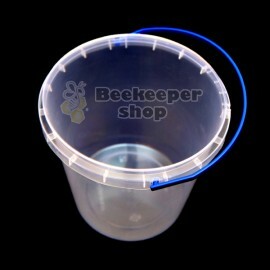 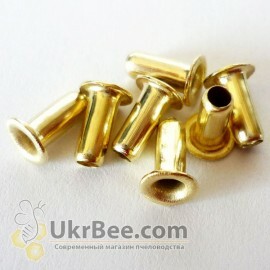 It is used for reliable insulation (separation) the Queen Bee in the reproduction part of beehive. 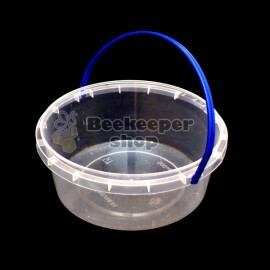 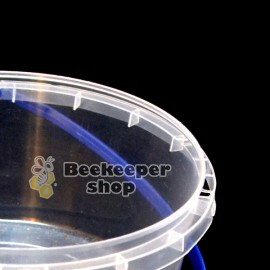 American bowls JZ-BZ are some of the most successful solutions for motherhood or for collecting royal jelly. 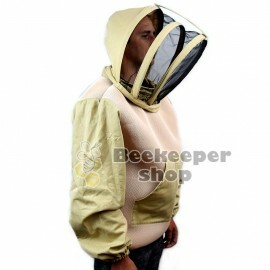 Sleeves with a smooth hat are used for beehive frames to prevent wire from cutting into the tree. 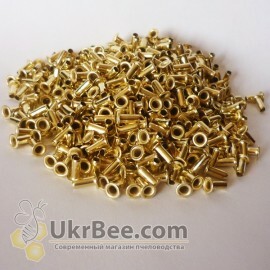 Packing: 1100 pieces. 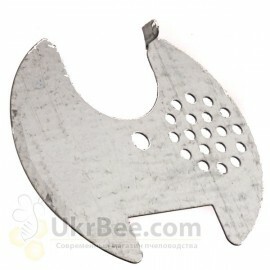 Varomor Plus - a new set!